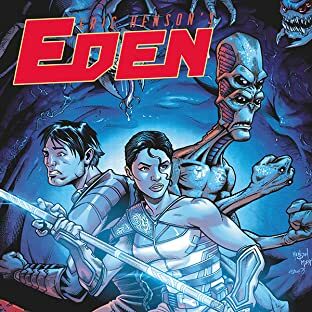 Eric Henson is a penciler, inker and cover illustrator who is primarily known for his work on the "Perhapanauts" series at Image Comics. 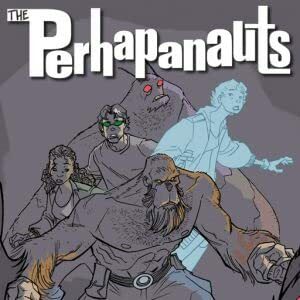 Henson's debut in comics (facilitated by directors/producers Morgan Spurlock, Stan Lee and Joss Whedon) was documented in the 2011 feature film "Comic Con Episode 4: A Fan's Hope", resulting in Henson landing several jobs penciling interiors, pin-ups and covers at companies such as Arch Enemy Entertainment, Ape Entertainment and Image Comics. 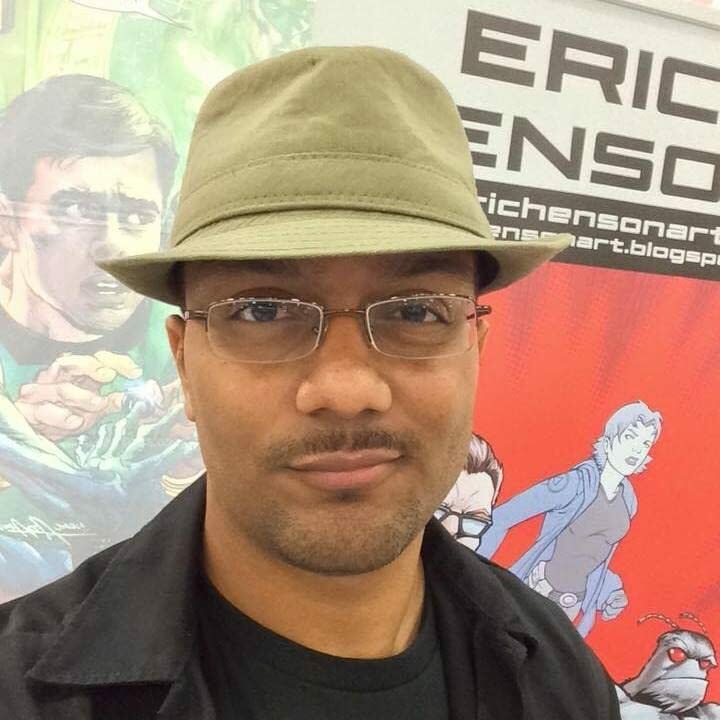 Henson is also known for his covers on titles such as the USA Today web-comic "The Diplomat" with William Wilson and Arch Enemy Entertainment's novel "A-51" with Neil Herndon. 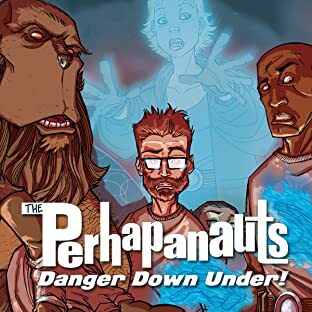 Other credits include "The Perhapanauts: Danger Down Under" with Todd Dezago and Craig Rousseau, and his new creator-owned series "EDEN" with Michael Babinski, Robert Doan, Steve Oaks and Steve Downer.